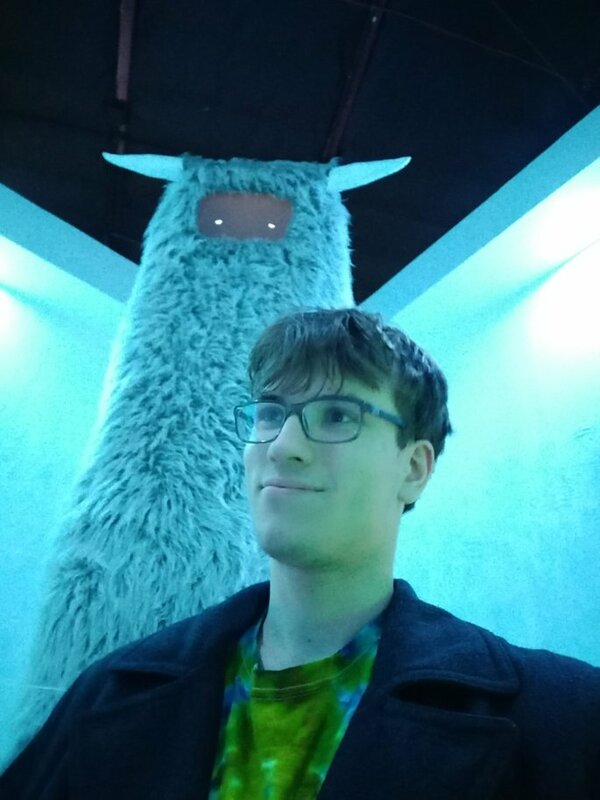 Me with an alien yeti at Meow Wolf. Hi, I'm Zach. I'm a software developer at Cypress.io, helping to make the world's greatest testing software.